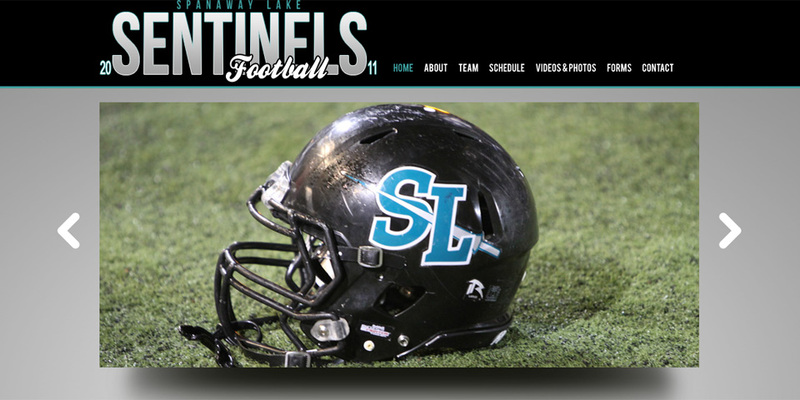 As a former player, student, and high school graduate of Spanaway Lake it was my pleasure to create a website for the football team. I worked closely with the head coach to create a site that is informative to players and parents. It features the schedule, stats, team, coaches, paperwork, alumni info, and more. It is a one stop website for all things relating to the team. Unfortunately, the team has not been able to raise the funds to keep the site updated to reflect the current season as to why it is still dated for 2011. It features a flash (yes, I know but it was still ‘cool’ at the time) image rotator that pulls in images from an external XML file, CSS calendar items on the home page, searchable alumni by year, jQuery modal pop-ups for team captain cards, jQuery image slideshows for all games, and more.